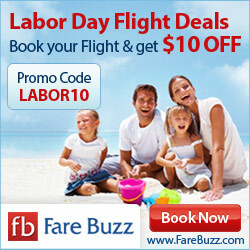 Cheap airfares, low price hotels & travel accessoires for your trip! Whatever your destination and whatever your budget don’t worry we got your back. With coupons and deals all year long, and a multitude of choices so you can compare we are sure you will find the deal that you are looking for. This is why our name is Travel Multi. Airline Tickets, Hotel Reservation, Car Rental, Cruise and Vacation packages.